Microsoft has kicked off its Windows as a service plans with the launch of its first Insider update for Windows 10 Tuesday. Build 10525, which is available to beta testers who signed up to receive bleeding-edge updates through the Windows Insider Program's Fast ring, offers a few updates that Microsoft is testing before rolling them out to consumers later this year. 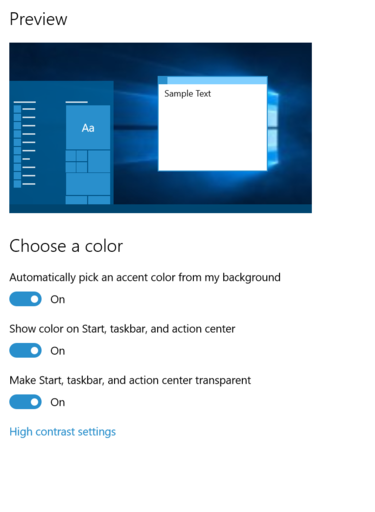 Chief among them is a new setting that allows users to change the accent color for apps' title bars to match the color they've set for the Start Menu, Action Center and taskbar. In addition, the new build also includes a feature that will reduce the amount of RAM used per process by compressing unused memory pages rather than writing them to disk. That, in turn, leads to better responsiveness across Windows 10. It's done using a "memory store" that's held in RAM, which is why the System task will appear to use more memory than before. This update marks the return of the Insider Hub app for members of the Windows Insider Program, and a change to the way that feedback users send to Microsoft gets displayed. Feedback that users sent in prior to Windows 10's release was archived and hidden from default searches inside the Windows Feedback app. Microsoft still has all of that input stored in its internal engineering databases, and users can view an archive of their feedback from prerelease builds as well. Moving forward, Insiders will be able to add a screenshot to their feedback, and report that they are also experiencing a problem that other prerelease build users have. Microsoft emphasized that installing these beta builds, even after the consumer launch of Windows 10, is still not for the faint of heart. Users should be comfortable with troubleshooting their own problems and be prepared for bugs. 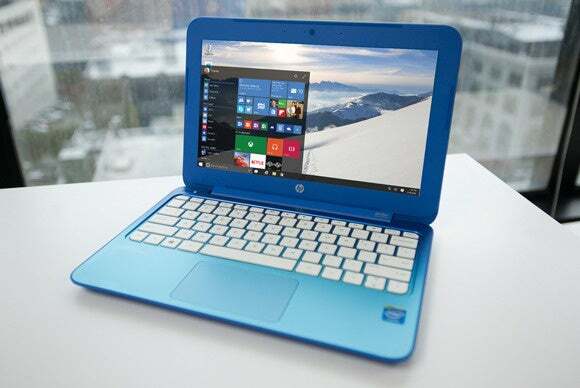 Case in point: Gabe Aul, the public face of the Windows Insider Program, said in a blog post that this update breaks Mobile Hotspot functionality, and video playback in the Movies & TV application will be broken until it's updated through the Windows Store. Users also won't be able to download additional optional language packs until later this week. People who are nevertheless still interested in opting into the program (which Microsoft says is 6 million users strong) can do so by opening the Settings app, then navigating to Update & security => Windows Update => Advanced Options and clicking on "Get Insider Builds." In order to get build 10525, users will need to opt into "fast" updates, though it's worth noting that fast builds are less tested than their slower counterparts.